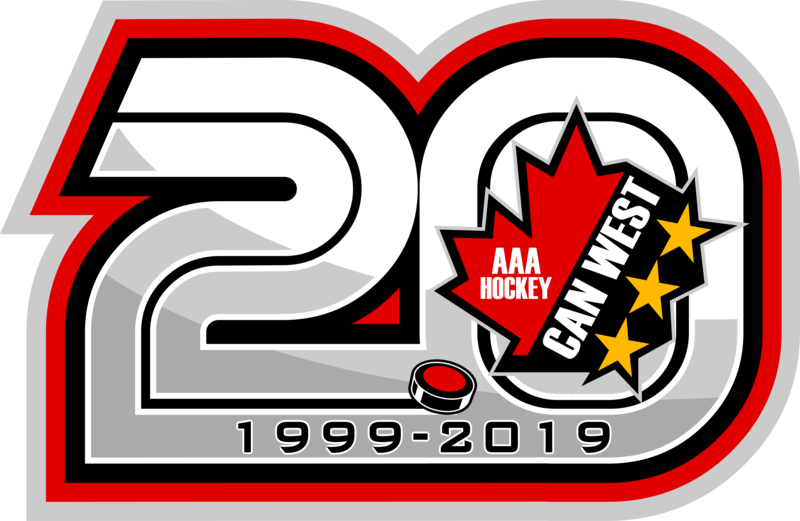 Can West started in 2000 by providing youth from all over Alberta opportunities to play Spring hockey from April - June. What started as 1 team of 12 players in 2000 has grown into 13 teams of 220 players in 2019. In the 2018/19 season we were also proud to add a Winter hockey program, consisting of 3 teams (known as the Thunder) at three different age levels through the new Hockey Super League (HSL). Through this league our teams compete in showcases and exhibition games (from from September to March) all over the province in various cities including Edmonton, Red Deer and Calgary as well as rural communities such as Viking, Mundare, Stettler, Penhold.